As you may be aware, Malta acceded to the PCT and the European Patent Convention with effect from 1 March 2007. From that date, it has been possible to validate granted European (EP) patents in Malta by filing a validation application (supported by a Power of Attorney and an English-language version of the specification) within 3 months from the date of publication of grant of the patent in the European Patent Bulletin. Malta has informed WIPO that it has closed its national route via the PCT. Thus, any international application filed on after Malta's date of accession to the PCT, 1 March 2007, will include the designation of Malta only for a European patent, and not also for a national patent. 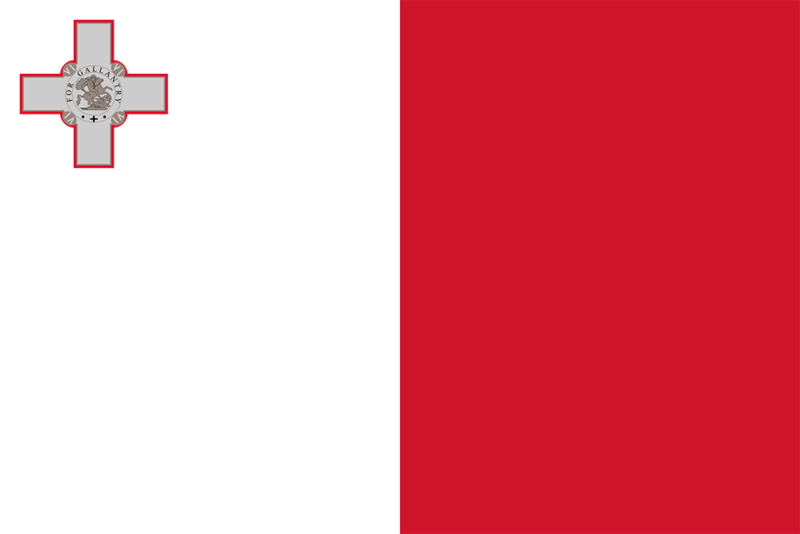 On 1 December 2006, Malta deposited its instrument of accession to the European Patent Convention (EPC), and will become bound by that Convention on 1 March 2007. This brings the number of Contracting States of the EPC to 32. Any international application filed on or after 1 March 2007 will therefore include the designation of Malta for a European patent.